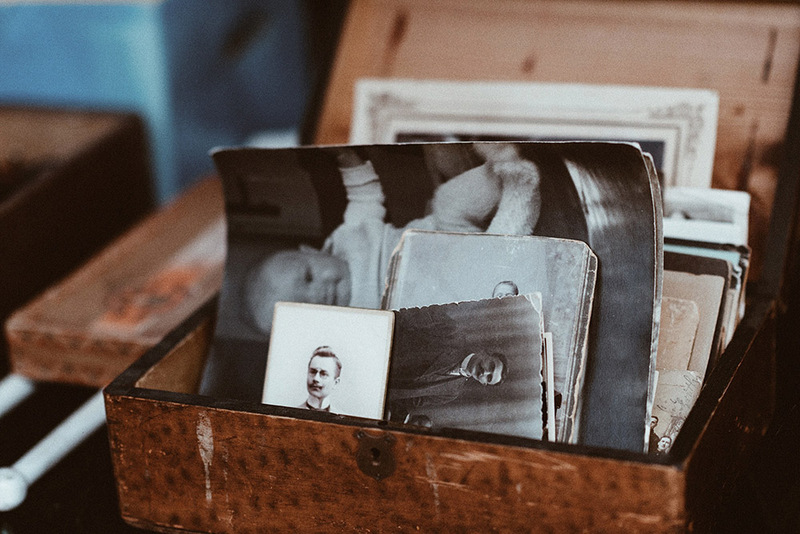 Family history is about more than just names and dates. It’s also about memories and stories. Think ahead 60 years. Imagine being able to watch a movie with snippets from your life in 2016. Or if you’re no longer around in 2076, image your children or grandchildren being able to watch that movie. The video above is an excerpt from a life story film produced by Heirloom Films. 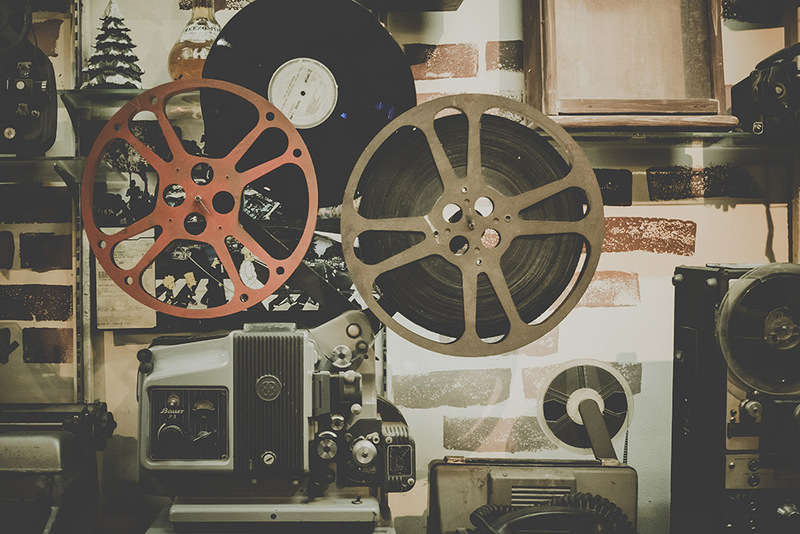 It includes home movie footage that lets Lesley and her family travel back in time to a day in 1957 when she and her kids were playing in the backyard. Here are some tips to make sure videos and photos like these will be around in another 60 years. Most families have large photo collections that go back many years. Maybe they’re in crumbling albums or tucked away in shoeboxes at grandma’s house. They’ve probably faded over time and that’s only going to keep happening. The first step to preserving those memories is to make digital copies. You can do this yourself at home with a good scanner and a bit of time. To get the best quality scan the photos at a resolution of 600dpi and scan negatives or slides at the highest settings possible. If you’re staring down a tower of photo albums the task of scanning them all yourself might seem a bit daunting. Luckily it’s becoming more affordable to hire professionals to do it for you. You can get thousands of photos digitised for under $500, which might be the best investment you can make to preserve your family history. The same applies to home movies, whether they’re on film reels or in more recent (but increasingly redundant) formats like DVD. It’s not going to be very interesting or useful for future generations if they have thousands of old family photos but no idea who’s who. Once you’ve made digital copies of your photos spend the time sorting them into folders and labeling them. There are various ways to do this including software that allows you to add metadata to images. But the simplest method is to rename the files, adding people’s names, places and dates into the file names. Just because you have digital copies of your family archive it doesn’t make them safe forever. Make sure you have multiple copies in multiple locations, and consider making one of those places cloud-based storage. Digital files and hard drives also ‘fade’ over time. File formats and technology will change in ways we can’t predict now so this process is something you’ll have to return to over time to make sure you’re keeping up with the changes, and keeping your family archive safe. The same applies to more recent photos that started their lives as digital files on your phone or camera. If you have them saved to one computer (or just uploaded to Facebook) they won’t be very future proof. Often people get so focused on researching their genealogy or preserving archives they forget to record their living family history. Capture the stories of your parents and grandparents any way you can – text, audio or video. Stories are what will give all those photos and home movies meaning. What a great idea this is…my 98 year old Mother died 12 months ago, and I wish I had been able to do something like this….imagine the memories after living through the depression and serving over seas in WW2. The change in life style was so enormous! Do you think filming all our family photos and using voice over to describe the people and events happening would work just as well? Thank you for help in preserving life time memories. Anne Latham. Hi Anne, it would definitely be a good place to start. We encourage everyone to record and preserve their family history in any way they can. Having a voiceover would be an effective way to record some stories that might otherwise be lost. We’ll do another post soon on tips for recording high quality sound.